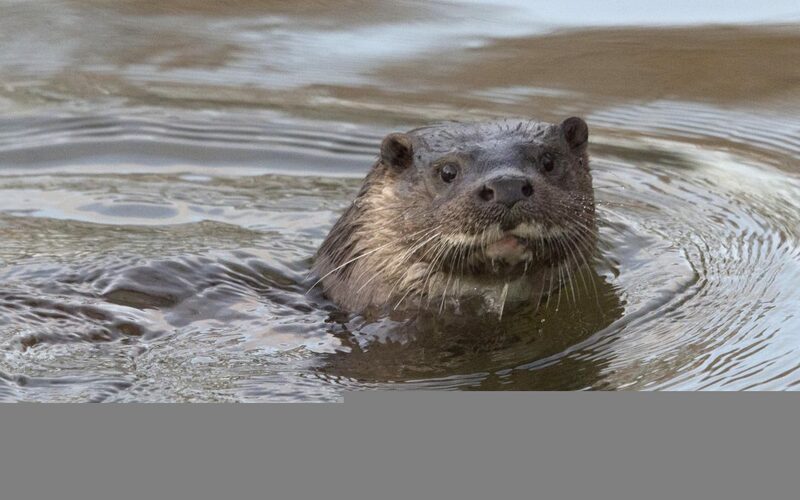 14.00 – 15.30 The Nature of the River with Simon Hooton from the Broads Authority. Starting at The Forum this walk will go down to the river at Blackfriars Bridge/St George’s Street looking at how the river supports nature on our doorstep through wildlife tales and some wildlife spotting. For everyone 6 years and over.